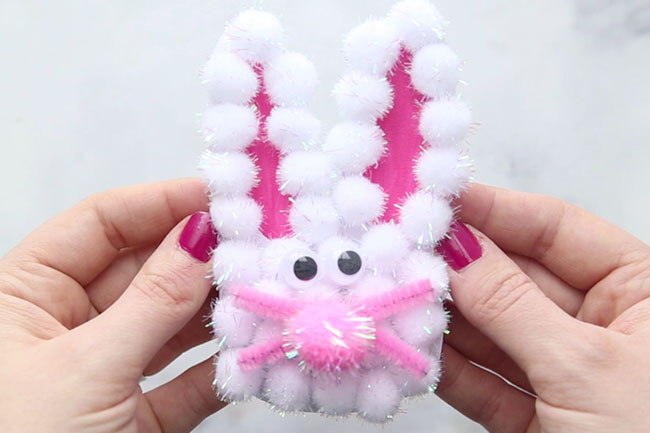 If you’re looking for some easy bunny crafts you have come to the right place. 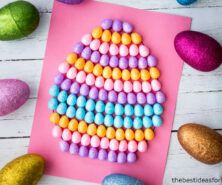 We have lots of crafts and ideas for you to do for Easter! 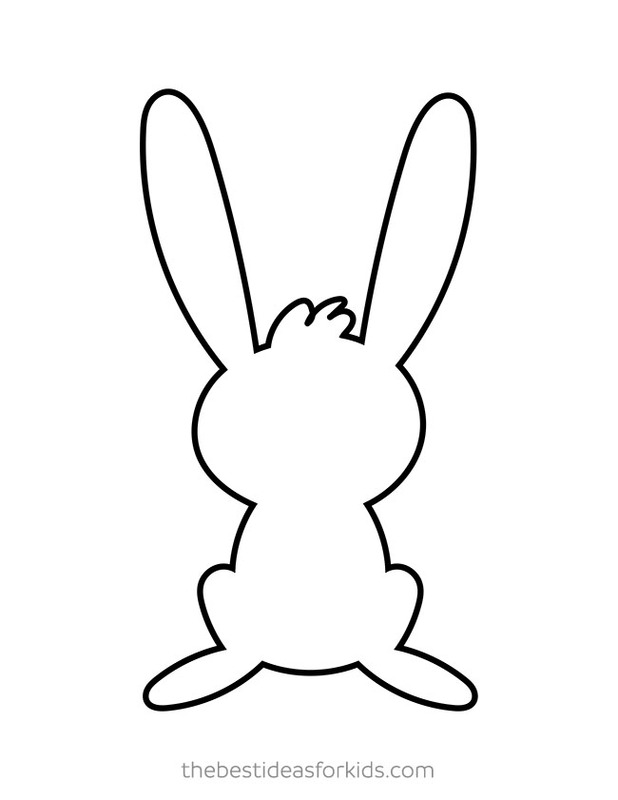 We have 3 free bunny templates to share with you. 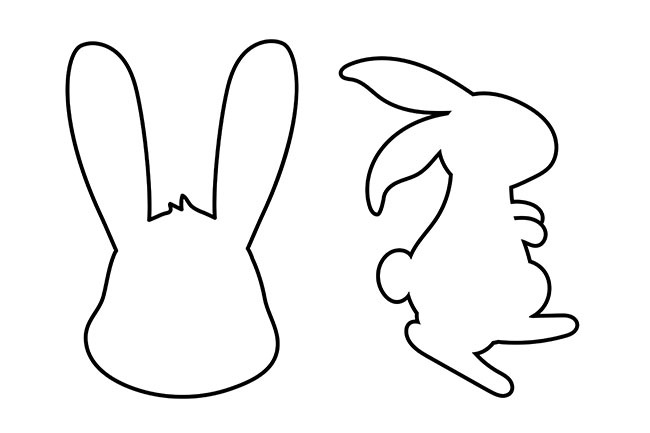 You can use a bunny template to make so many fun crafts, banners or whatever else you can imagine for Easter! All of these templates are free and can be easily printed to create your Easter project. 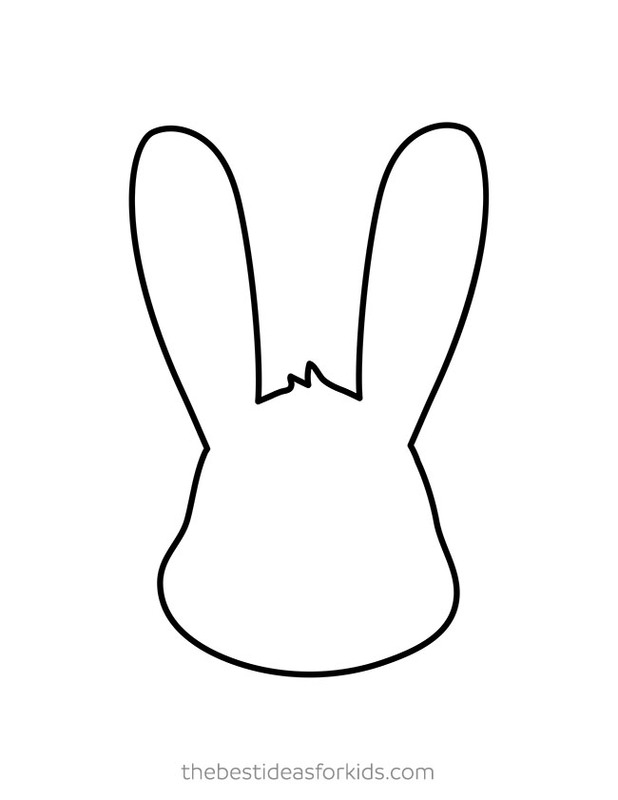 We have 3 templates for you to choose from, a front face bunny template, a side profile bunny template and a front bunny template. You can pin this image, but do not print from this image as the resolution will not be to size. All of the files to print can be found at the bottom of this post. 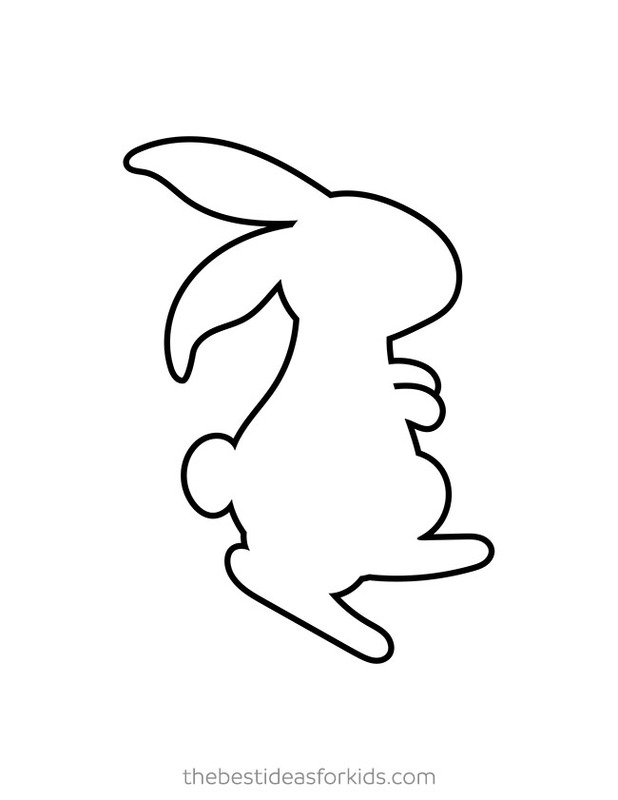 Here is the side profile bunny – this one is our favorite! We’d love to know what you plan on making with these templates. Come back to see a few ideas from us too! 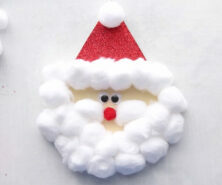 We hope to add a card and banner to give you a few ideas on what you can make with these. 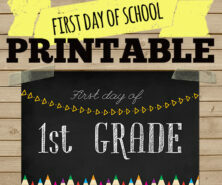 Pin this post so you can easily come back to print off whichever template you need! Looking for more fun Easter Bunny craft ideas? Here are some of our favorites! 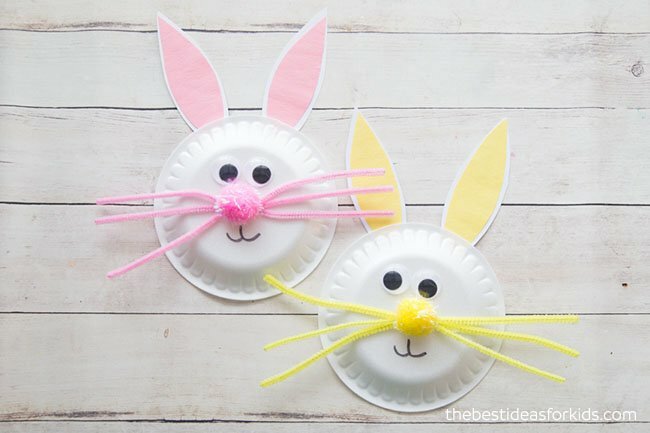 These easy and cute Easter Bunny Paper Plates – are so fun to make! If you’re looking for an Easter card idea, this Easter bunny card is made from a handprint! 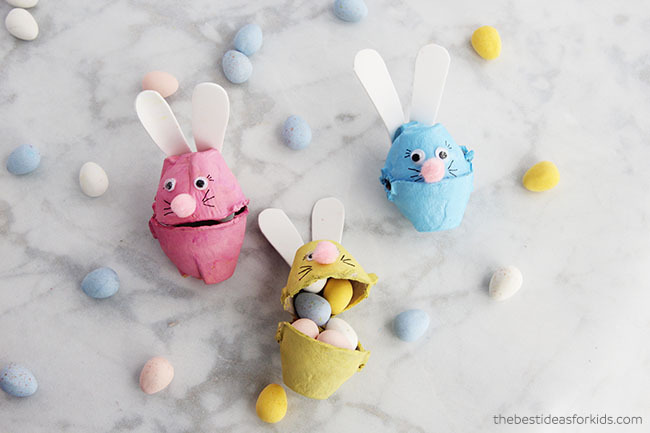 And these Egg Carton bunnies are simply adorable! Make them for your Easter table or for hiding in your Easter egg hunt.